No one can deny that in today’s competitive market architects, designers, and the most prestigious contractors and builders are all trying to get ahead in the industry. They have been searching high and low for solutions to make themselves stand out from other professionals. 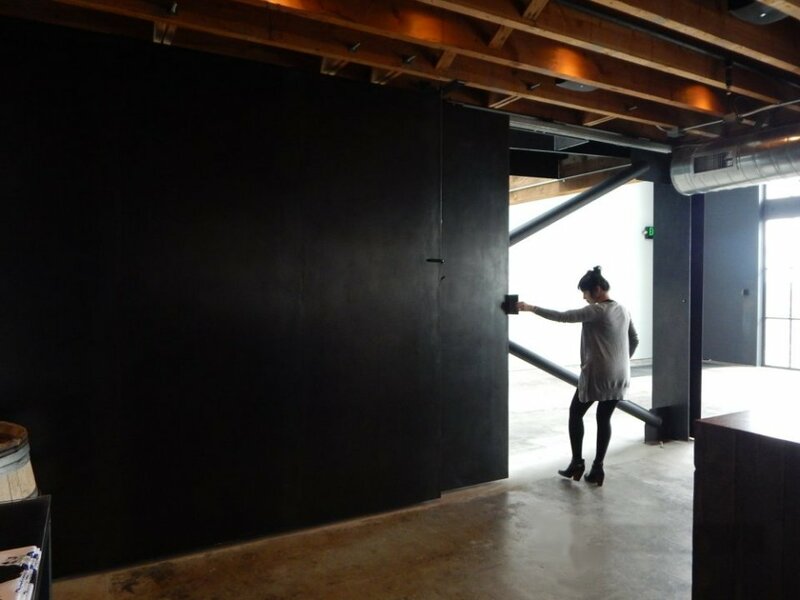 The smartest, most innovative experts have discovered that sliding doors are, hands down, the ultimate answer. Sliding doors of all kinds have been working their way into the highest end projects, built for the most discriminating customers, on projects with top budgets, under the supervision of the absolute best architects and designers. Our latest analysis shows that many manufacturers don’t produce doors that serve their purpose. 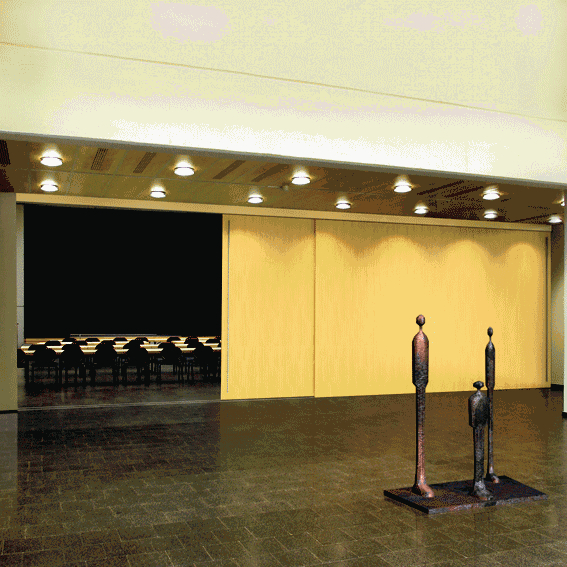 Most sliding door manufacturers can’t produce doors that are up to the standards most rigorous professionals require. Even fewer can produce large and oversized sliding doors. The most important thing is that you pick the door that is exactly right for your purpose. In order to get the exact doors you need there are several details you must consider. Your door has to be the exact size to match the opening you have designated for your door. Many of the door manufacturers don’t take this aspect seriously. Errors in the door manufacturing process and poor precision can deliver doors that don’t fit into the openings, don’t work with you hardware, generally, don’t function as intended, or don’t work all. It is important to work with a company that has a great precision and can make doors that function with your hardware, in the spaces allocated for your doors. Door strength is another of the most important qualities a door must have. Weak doors won’t last, nor will they function well or serve the proper purpose. This is why you need the strongest doors possible to do the job correctly. Very large sliding doors must be very light to function properly. Because large sliding doors need more material, many companies make them very heavy, but those doors cause undue stress to hardware and components around the door. They can cause breaking and cracking around your door frames and trim. That is why you need to find the lightest doors possible while still maintaining structural strength. Skins and materials can be the most important thing for your door, because that is the number one element your customers or visitors will see when they approach your doors or the doors you design. White oak has been very popular for sliding doors. Birch, pine, paint grade ply, mahogany is an all time favorite, also formica, cold rolled steel, hot rolled steel, aluminum, or anodized aluminum are all very popular door skins that will impress your customers and help you sell more goods and services. With doors, more than almost anything else, you get what you pay for. It never pays to go for the cheapest door or you are bound to end up with doors that are lower quality and function poorly. 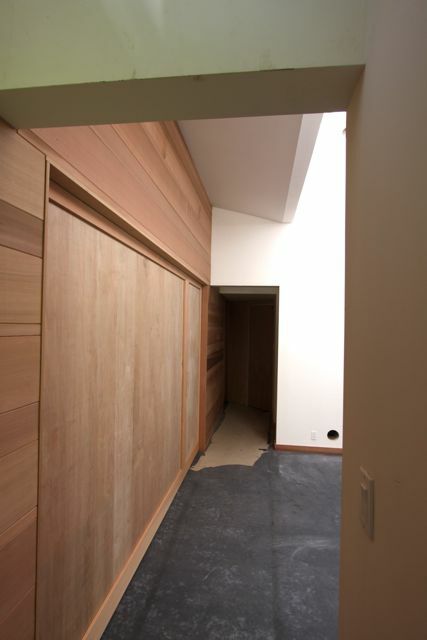 Since doors are one of the most important aspects of the project, you will find they take a large part of the budget. It is important to never skimp on your doors.